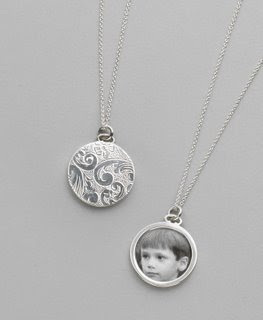 Don't you just love this locket??? Ran across this giveaway today while entering several of the bloggy giveaway contests...couldn't resist sharing it with you guys here...of course, I do hope that *I'm* the winner LOL! Yippee - it's Bloggy Giveaways Carnival time!